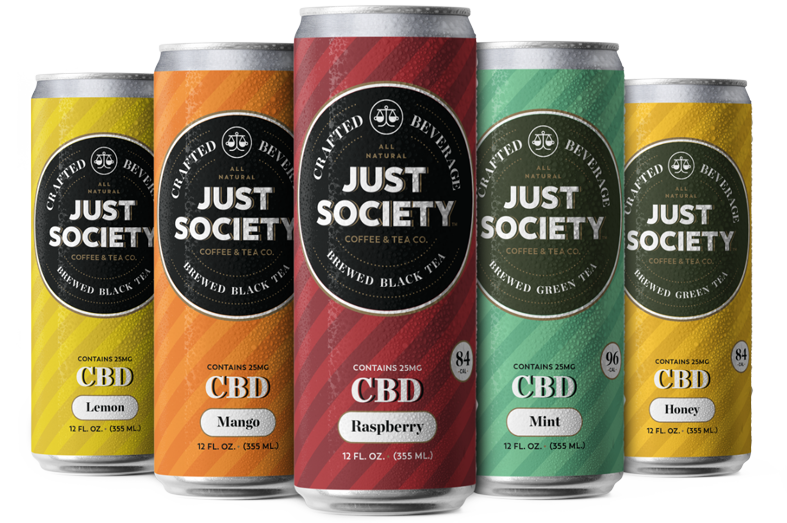 De-alcoholized craft beer infused with THC. It’s the cannabis experience delivered in a format consumers know, made possible by micro-dose technology. 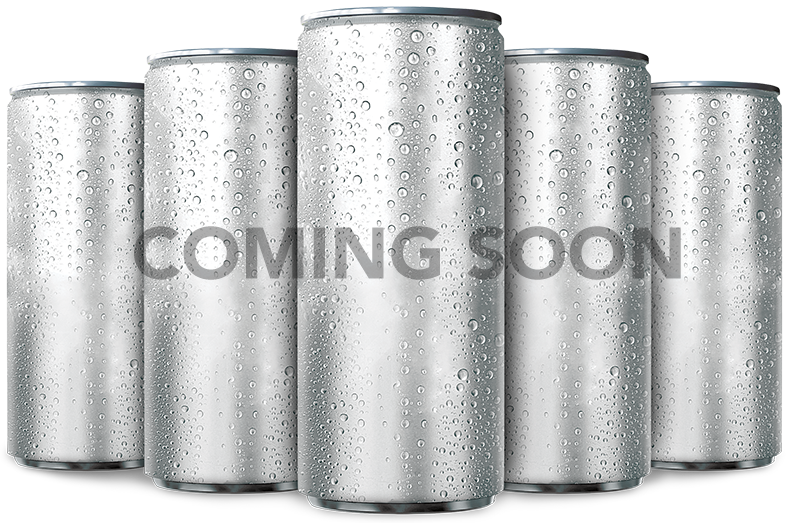 Available in 6-packs of 10-fl. oz. cans. Up to 10mg of THC per serving. Replicates the traditional beer drinking experience. Beer styles: Lager, Blonde, Wheat, Stout, New West IPA. High quality cannabis flower extraction combined with responsibly-sourced whole tea leaves and single origin coffee. Just four ingredients: black or green tea concentrates, natural flavoring, Kane sugar, THC oil. Flavors: Raspberry Black Tea, Mango Black Tea, Lemon Black Tea, Honey Green Tea, Mint Green Tea. Brewbudz is a line of high quality coffees and teas that are delivered in a patented 100% compostable single-serve brew pod. 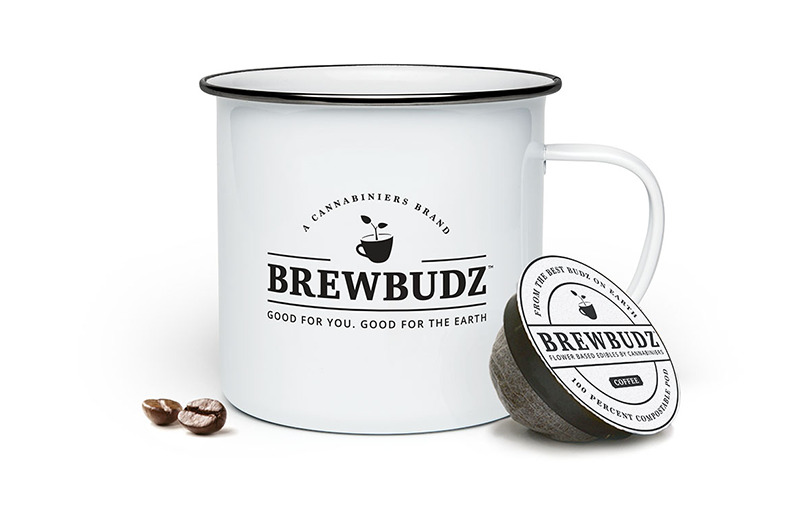 Through a patented flower extraction technology, Brewbudz offers consumers strain specific coffees and teas that are natural, healthy and sustainable.Available in a 100% compostable brew pod. 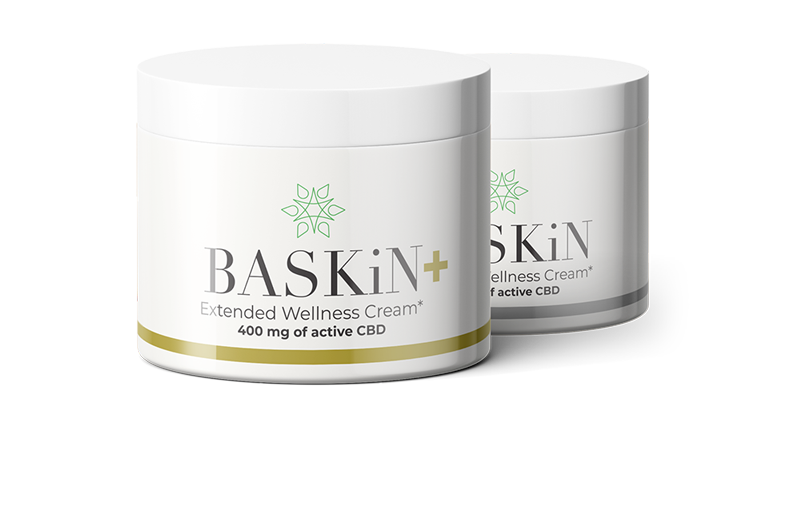 Lifestyle-integrated, hemp-derived CBD products for mind and body wellness. High quality ingredients combined with patented transdermal delivery systems. Extended Wellness Creams for highly effective relief. Premium CBD teas to calm and refresh. CBD Bath Bombs for pure indulgence. 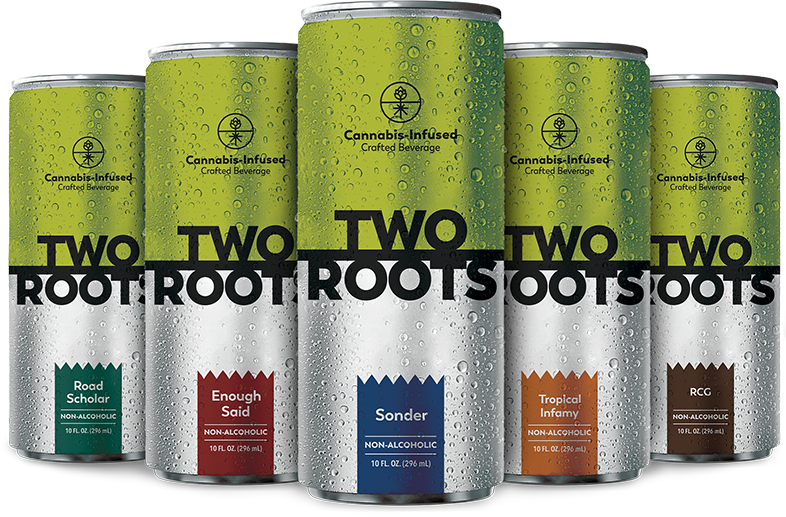 THC-infused craft beverages with less than 25 calories per can. Flavors: Cucumber Soda, Sea Breeze, Greyhound, Screwdriver.